BellaNaija presents 14 Fabulous Days to 2014! Day 14: The Nail Bar – WIN Nail, Beauty + Hair Packages! BellaNaija presents 14 Fabulous Days to 2014! 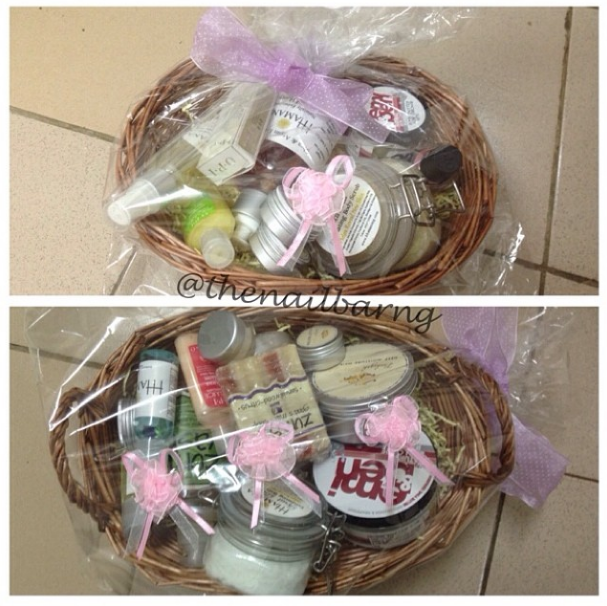 Day 14: The Nail Bar - WIN Nail, Beauty + Hair Packages! On the 14th fabulous day to 2014, BellaNaija gave to me – 4 Beauty Packages for 4 LUCKY readers ! – from The Nail Bar, Abuja. We announced a fortnight of fab giveaways, and this is our 14th and FINAL one! To learn more, click HERE! To see other giveaways, click HERE. BellaNaija Weddings & The Nail Bar, Abuja are teaming up to bring you 4 amazing prizes – open to Abuja and Lagos residents on Instagram. If you’re in Lagos and you win any of the beauty treatments, that’s alright, just be aware they need to be exchanged for services by the last day of March – 31st March 2014. The 4 packages – beauty goodies and services, cover everything beauty – from nails (of course!) to hair and skin. The winners will be chosen at random, from the posts on Instagram. The brands include OPI, Essie, Keracare, Bahiyah, Ours by Juliada, Organics and more! 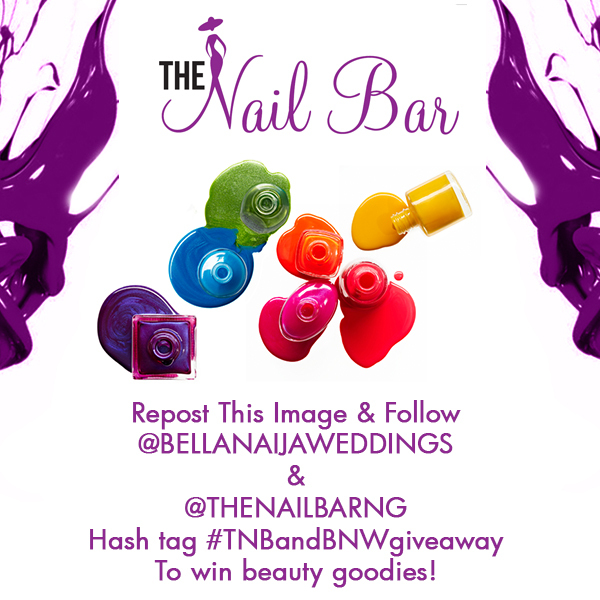 Very Important: If your account is private, send a screenshot of the image posted on your Instagram account to weddings (at) bellanaija.com with #TNBandBNWgiveaway in the title, if not your entry will not be seen or counted. 1. 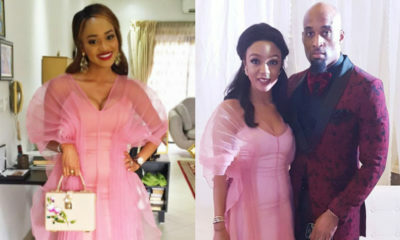 Open to Nigeria – Lagos and Abuja only – you must be able to pick up the beauty good from either location. If you won a service, you are responsible for transportation to The Nail Bar, or you can transfer to a representative. 2. Competition length – 1 week. It’ll end on January 14 2014 at midnight! Winner will be chosen using a random name generator online, then contacted shortly after, via Instagram or e-mail (if you have a private account). 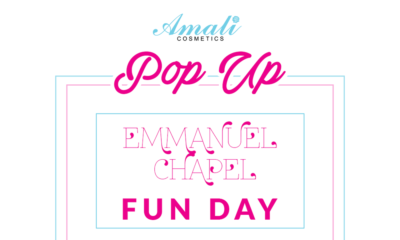 To find out more about The Nail Bar! Walk ins are welcome but you are HIGHLY encouraged to make an appointment before hand. I really want to win this one, especially the hair package. I just ve to get signed on to instagram finally.